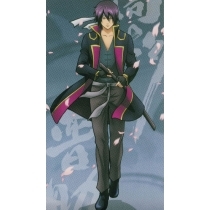 Kagura is a member of the Yorozuya and the main female protagonist of Gintama. She is exceptionally strong and powerful. Kagura is naive and very staight-forward.